A curated monthly surprise bundle of boutique brand clothing, accessories and toys. 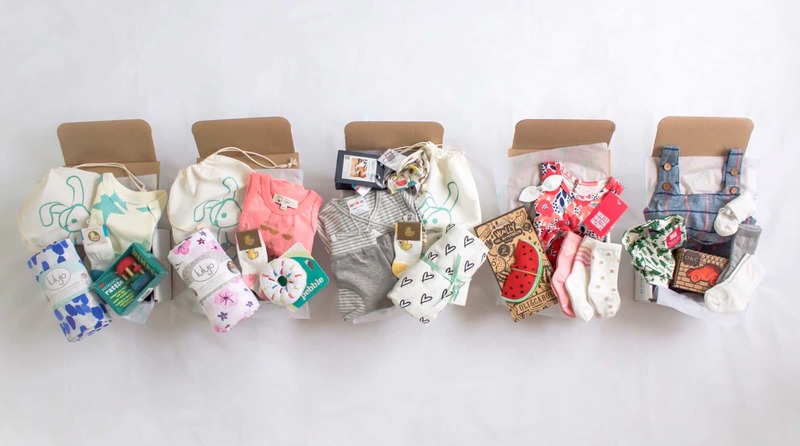 Each box includes a handpicked selection of indie designer brand baby clothing, toys and accessories. Comfy stylish clothing, natural and age appropriate toys you can feel good about! Discover cool Made In USA, Fair Trade, Organic, Bamboo and Mom-preneur brands in each box. 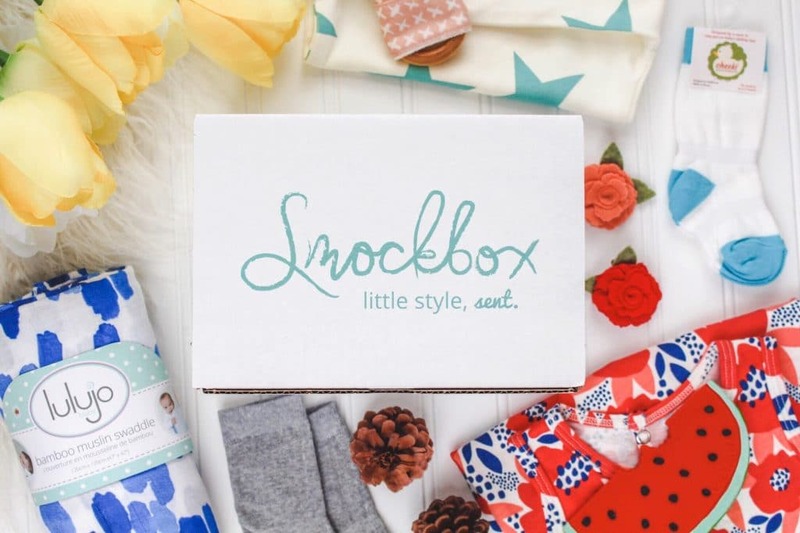 Give the gift of a Welcome Baby Box by Smockbox. 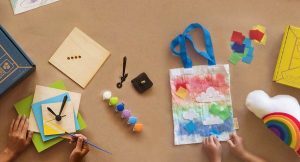 Discover the best in indie and small shop kids fashion. 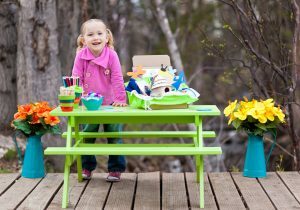 Age appropriate natural toys – wooden toys, rattles, teethers, puzzles and more. How would you rate Smockbox ?